SRG HOUSING FINANCE LIMITED, (SRGHFL) is a Listed Housing Finance Company registered under the Companies Act, 1956. 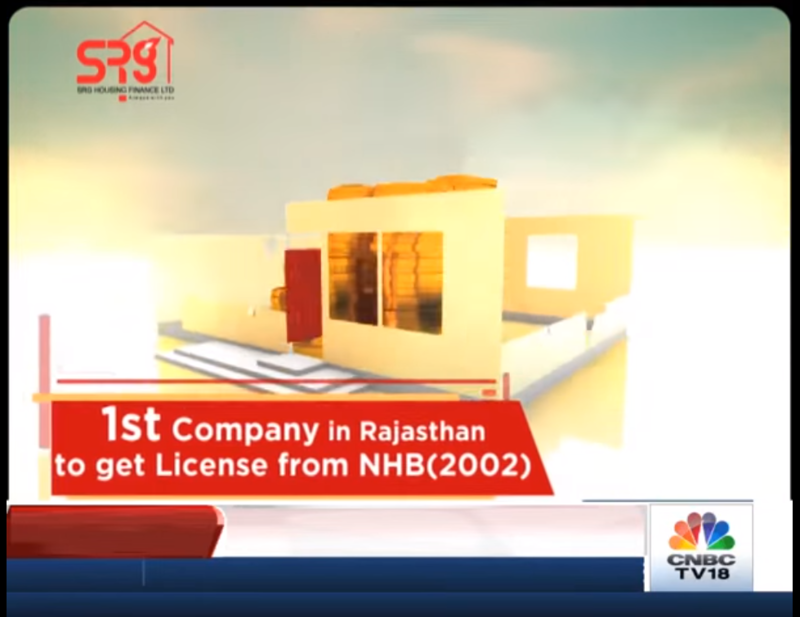 The Company was incorporated on 10th March, 1999, with the Registrar of Companies, Jaipur in the name of VITALISE FINLEASE PRIVATE LIMITED with an object to provide of housing finance. At present, the company is exclusively dealing with the housing loans and having wide number of customer . The company is providing home loans for construction, additions, alterations, repair & renovation purpose which has been declared as the priority sector lending by the Reserve Bank of India. Assistance of all kinds to our customers : at a distance of just one call.